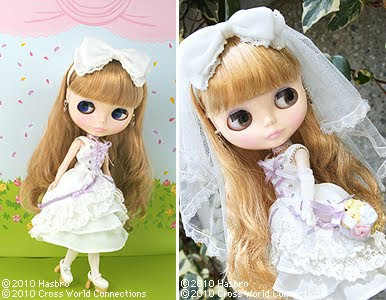 Description: Neo Blythe Love and More will release on 2010/5. She is 4000 limited edition. This is a Pre-Order. 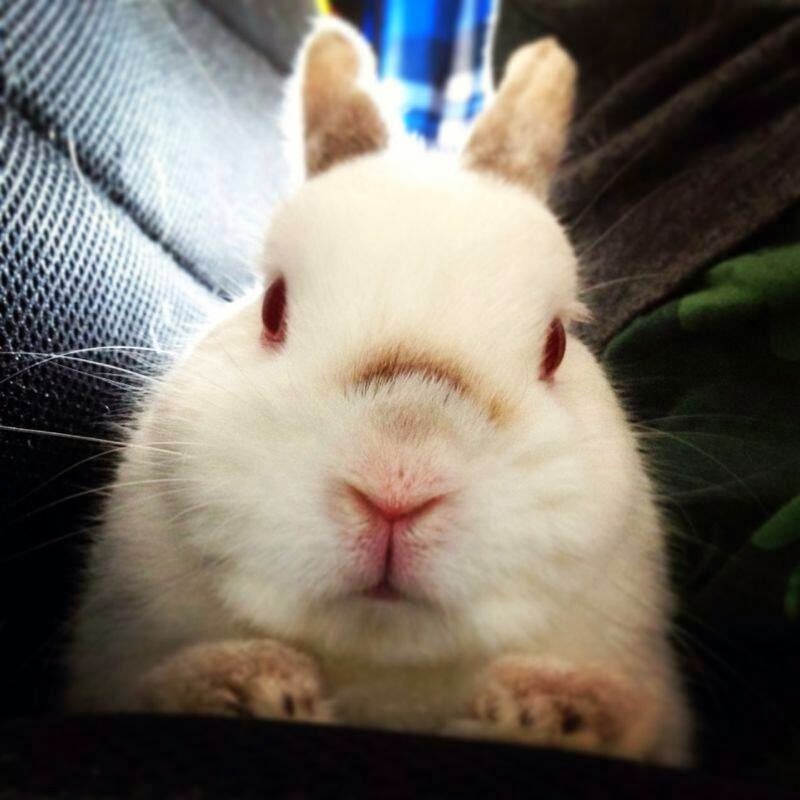 I sure I have 3 more Quantity of her, so I want to share her with my Flickr Friends. Price: included Registered Airmail/Parcel to USA (22USD) this time, if you choose EMS and you come from other country, you need to add extra fee.